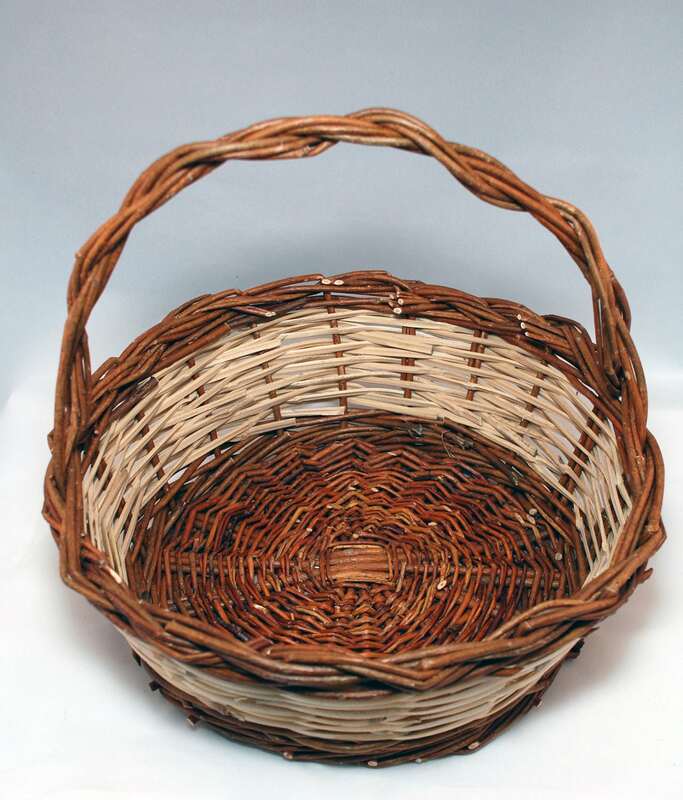 This is a traditional Sicilian willow basket "Portafrutta". It is 100% handmade with 100% Sicilian cultivated willow. Back in the days it was used to go buy groceries and working in the fields. Today is a quite appreciate home decoration. It was made in Santa Venerina, east coast of Sicily, right on the Etna Volcano mountainside. We personally know the maker and we often visit her shop when we go back to the island. We import those items from Sicily to the U. S. for the enjoyment of our customers. This is one of a kind item, impossible to reproduce exactly as it is. 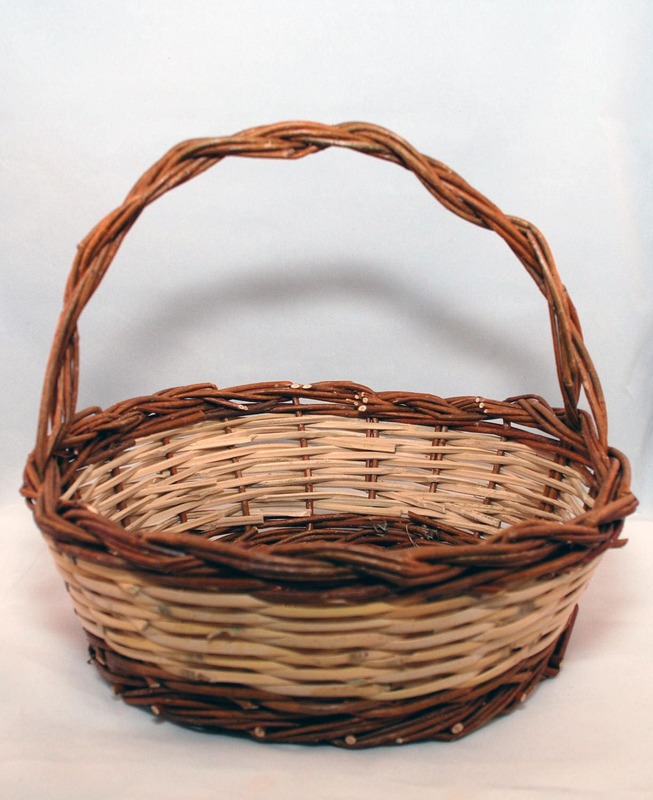 This basket will look great in your patio or backyard or even indoor; you can also use it as container for gifts. Approx. Dimension: 1.2 ft x 1.2 ft x 1.2 ft. Net weight 14.1 oz.